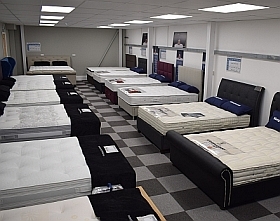 Here at The Original Bed Warehouse we have a vast selection of quality mattresses, divan bases, ottoman bases, bed frames and headboards. Below is what we have available in our showroom for you to try out or view at your leisure. 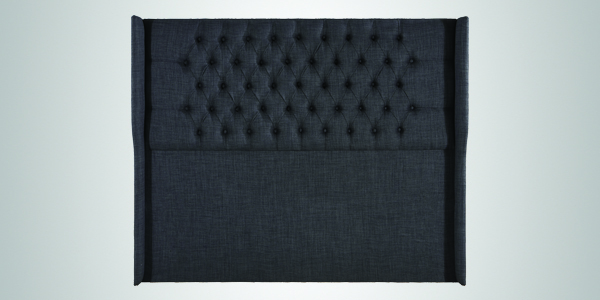 Our ottoman bases have a wide selection of colours/fabrics to choose from, with matching headboards available. 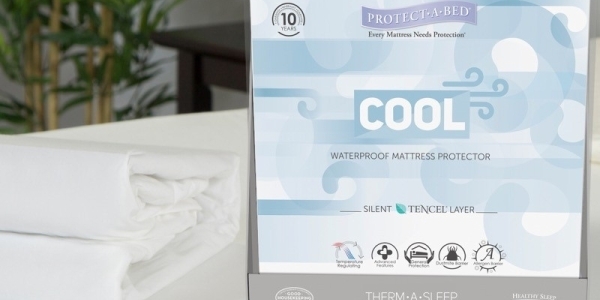 Something we take pride in is our Natural Handmade Collection, we offer a selection of outstanding premium mattresses or divan sets at great warehouse prices. 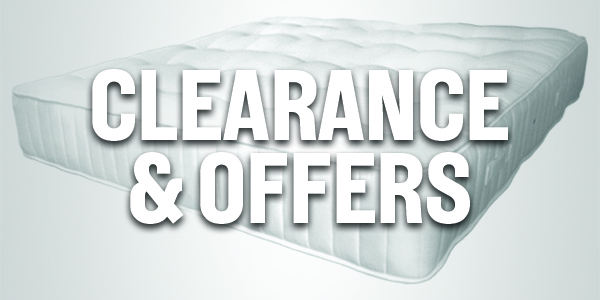 If you're looking for a bargain then have a look at our 'offers & clearance' section where we showcase our best deals, again all of which are available in our showroom to view, but you have to be quick, once they're gone, they're gone!